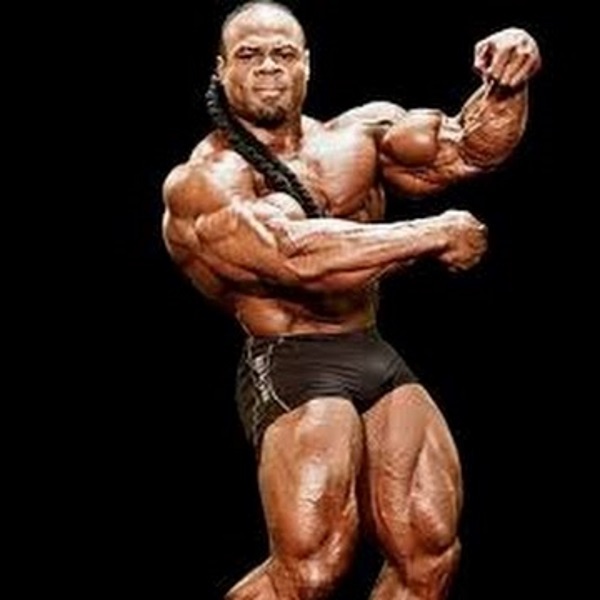 There have been A LOT of speculations if Kai Greene will in fact compete in the 2016 Olympia. In an interview with Bob Cicherillo Kai says that “he will absolutely not compete at the Olympia”. These are definitely great news for Phil Heath but bad news for all Kai fans that were hoping that Kai would make another attempt on the title.